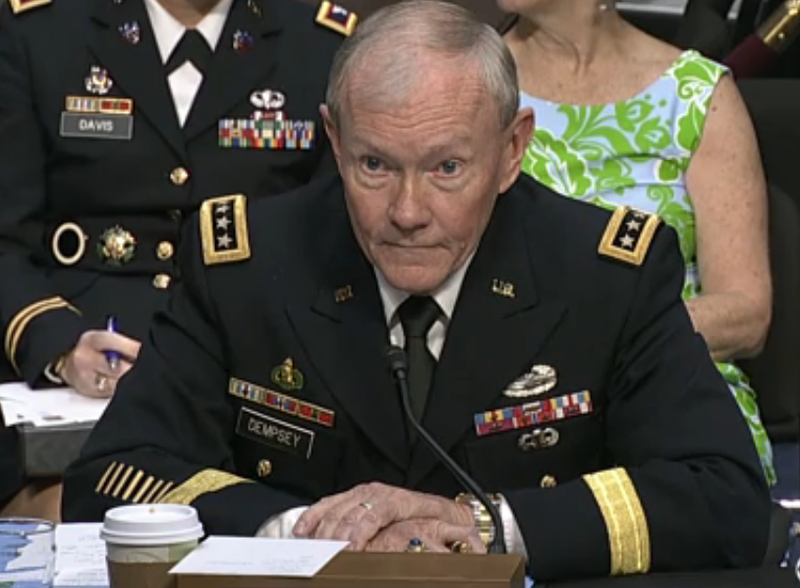 In this video John McCain (R-AZ) a member of the Senate Armed Services Committee grills General Martin Dempsey, Chairman of the Joint Chiefs of Staff, in a hearing regarding his possible reappointment. In this short clip both men display the "Self-Righteous Torso Wiggle" (SRTW). There are also head & neck components to this nonverbal display - and indeed on most occasions the head-neck and sometimes even jaw features predominate - ergo the similar terminology "Self-Righteous Head Wiggle" (SRHW). The SRTW and SRHW are comprised of a side-to-side movement, usually of rapid frequency although it may be somewhat slower. These are displayed by those who feel they are a relative alpha within the context of the immediate interpersonal environment. These body language displays accompany highly definitive verbal statements. When a head-neck component is seen, there is often an additional superimposed forward or backward vectoring motion. A backward component is consistent with added incredulity while a forward motion indicates a reprimand or scolding. Although most men display this body language, it is considerably more pronounced with Gen. Dempsey and he exemplifies it throughout much of his appearance in the video. The self-righteous head wiggle and torso wiggle are rapport destroyers. If your goal is to build rapport, make the sale or negotiate effectively - you must improve your own body language awareness so as to avoid these nonverbal signals and the emotions which precipitate them. 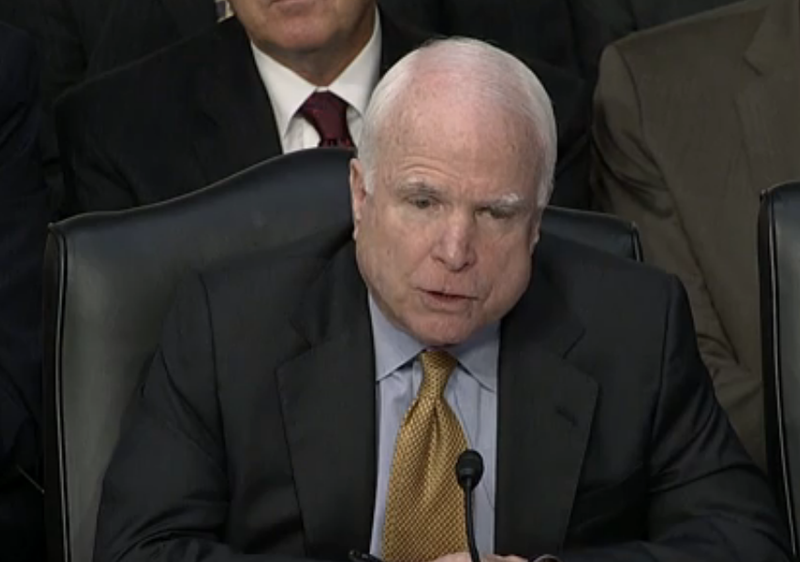 Sen. John McCain - What explains his facial asymmetry? Are you sure? Gen. Martin Dempsey - What other nonverbals did you note? What is indicated by his visible increase in deep respiration? What conclusions can be drawn by the thinning and tightening of his lips (particularly his upper lip).